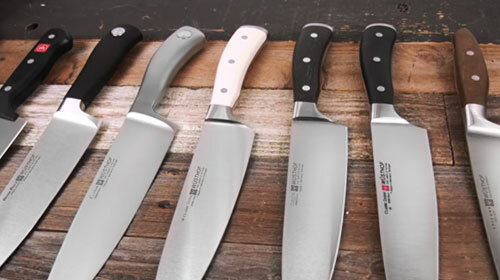 Every Wusthof knife is crafted in Solingen, Germany; a family-owned and managed company with a rich heritage since 1814. 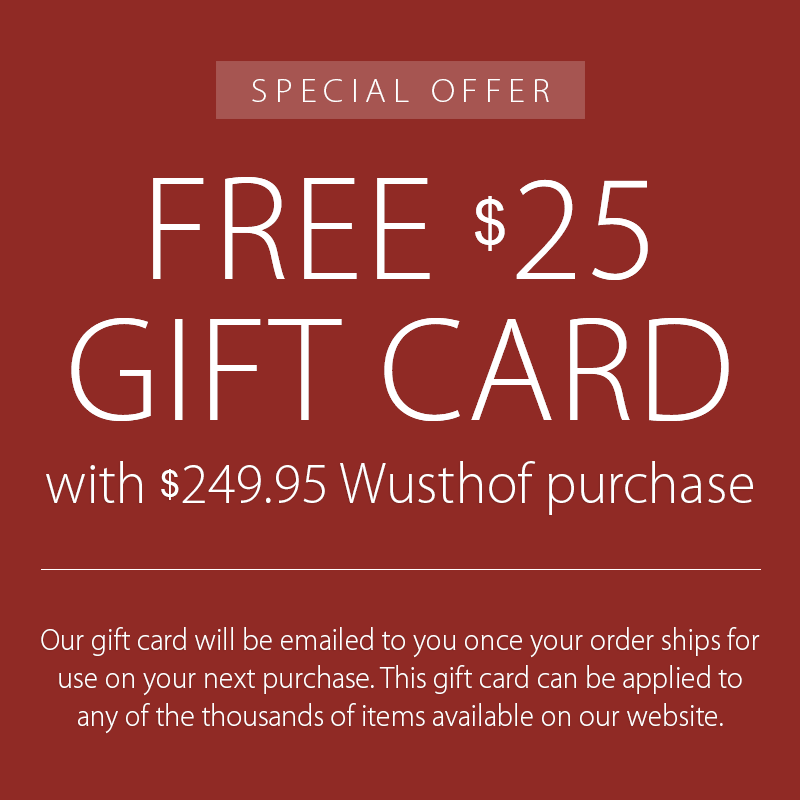 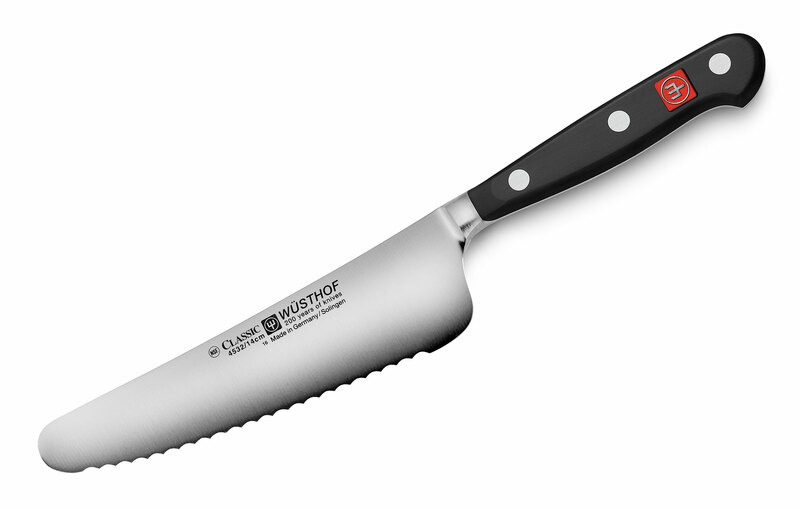 Each Wusthof knife collection is made of high quality materials & craftsmanship. 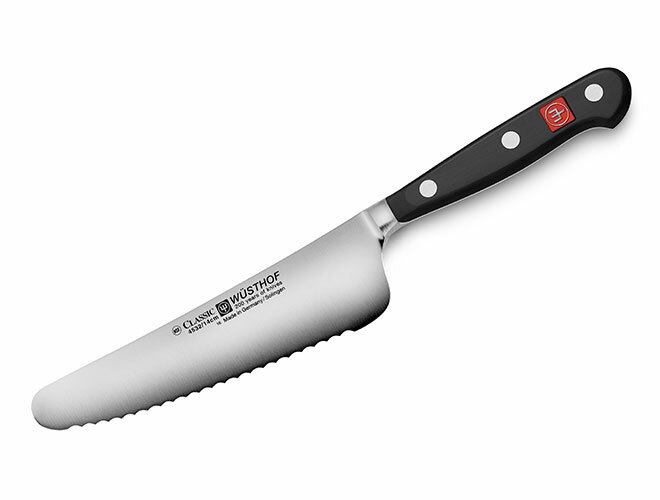 Precision forged featuring a full tang, high-carbon stainless steel with bolster to add balance and weight. 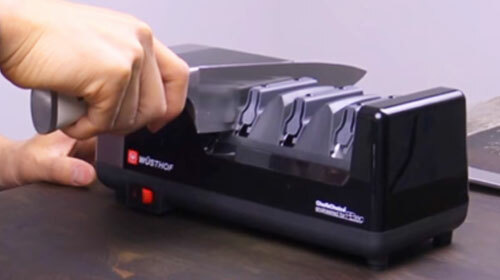 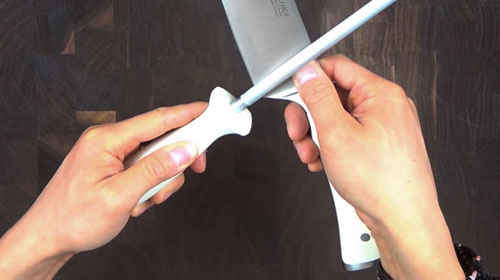 Each knife features a computer controlled cutting edge to ensure the final edge of the blade is precise and uniform from the tip to the heel of the knife. 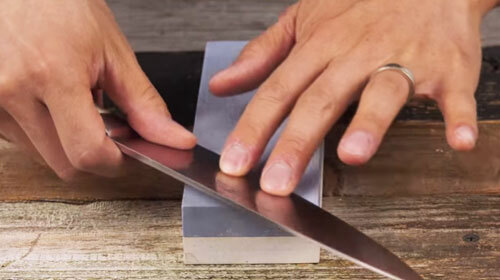 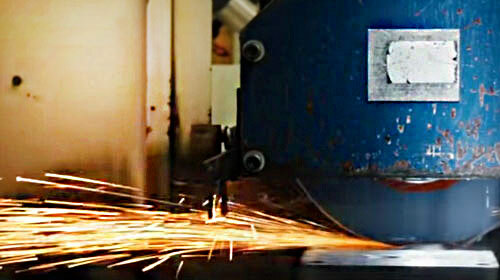 Each knife blade is completely buffed & polished by hand. 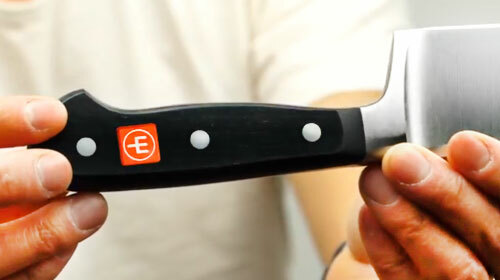 Made in Germany; lifetime warranty.